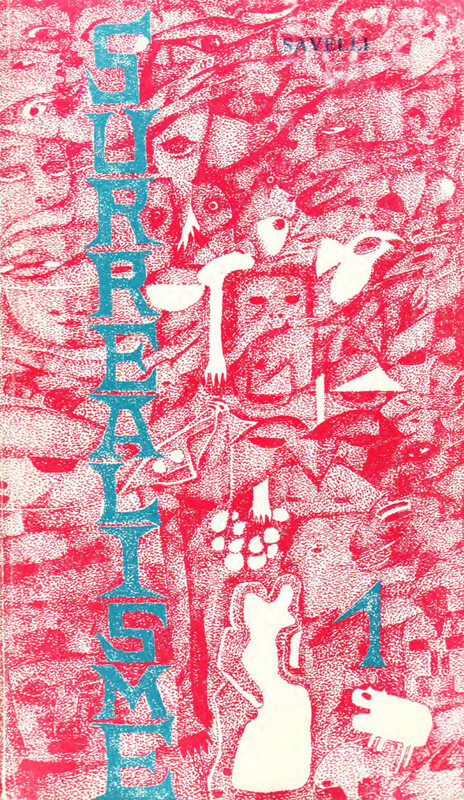 Two issues of the ephemeral journal Surrealisme were published in January and June of 1977 in Paris. Contributions by Jacques Abeille, Jean-Louis Bedouin, Gilles Bounoure, Vincent Bounoure, Guy Cabanel, Bernard Cabunet, Pierre Cheymol, Aurélien Dauguet, John Digby, Guy-René Doumayrou, Alias Durang, Vratislav Effenberger, Apisai Enos, Jean-Pierre Guillon, Robert Guyon, Ted Joans, Robert Lagarde, Joyce Mansour, Albert Marenčin, Georges-Henri Morin, Alena Nádvorníková, Stephen Schwartz, Martin Stejskal, Jan Švankmajer, Jean Terrossian, Marianne van Hirtum, Michel Zimbacca, a.o. Illustrations by Jacques Abeille, Karol Baron, Gabriel Der Kevorkian, Apisai Enos, Robert Guyon, Guy Hallart, Marianne van Hirtum, Robert Lagarde, Albert Marencin, Emila Medkova, Pierre Molinier, Martin Stejskal, Jan Svankmajer, Eva Svankmajerova, Philip West, Marie Wilson, a.o. “Resonating at the heart of Neolithic Childhood. 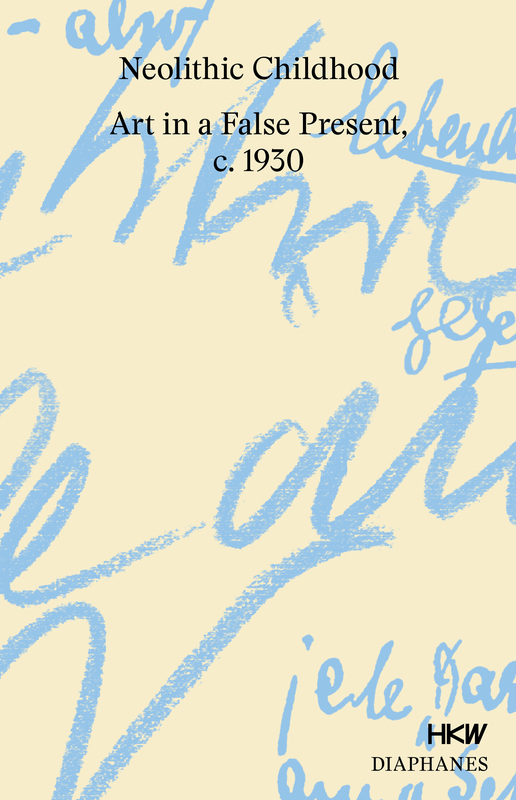 Art in a False Present, c. 1930 is the question whether art has present, past, and future functions. 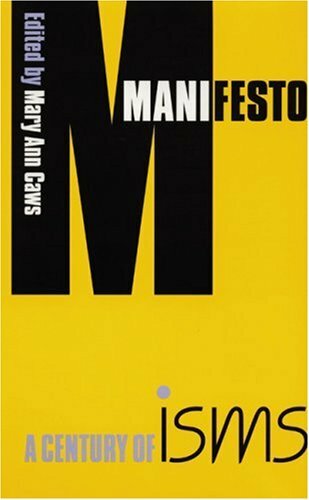 The modernist assertion of the autonomy of art was intended to render superfluous art’s social and religious functions. But what if the functionlessness of art comes under suspicion of being instrumentalized by bourgeois capitalism? 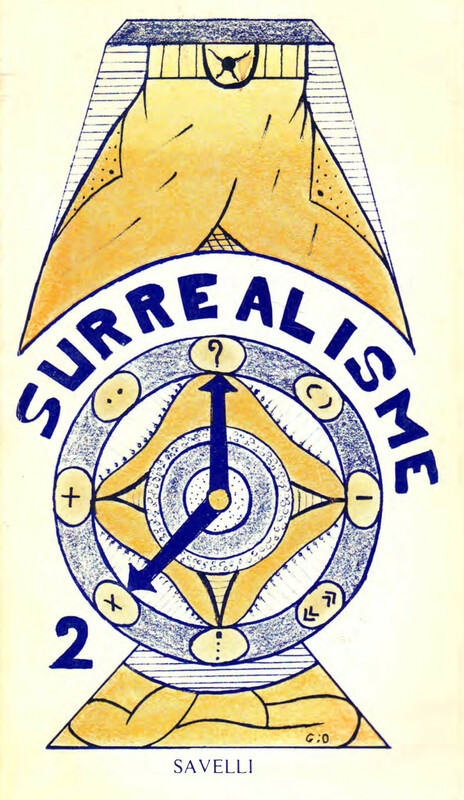 This was an accusation that informed the anti-modernist critique of the avant-garde, and particularly of Surrealism. The objective throughout the crisis-ridden present of the 1920s to the 1940s was to reaffirm a once ubiquitous, but long-lost functionality—not only of art. With contributions by: Irene Albers, Philipp Albers, Joyce S. Cheng, Rosa Eidelpes, Carl Einstein, Anselm Franke, Charles W. Haxthausen, Tom Holert, Sven Lütticken, Ulrike Müller, Jenny Nachtigall, David Quigley, Cornelius Reiber, Erhard Schüttpelz, Kerstin Stakemeier, Maria Stavrinaki, Elena Vogman, Zairong Xiang, Sebastian Zeidler.